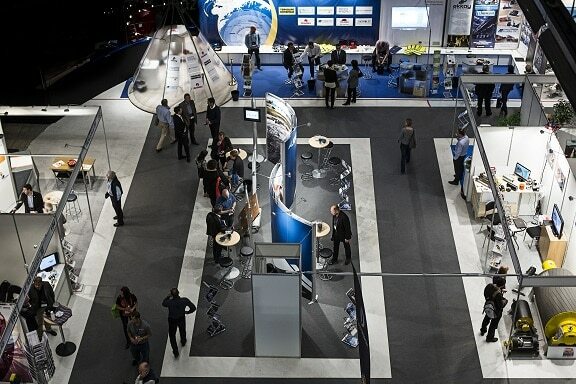 Come and meet us at one of Europe’s largest meeting points aimed at the mining industry. During Euro Mine Expo experts from more than 40 nations are gathered to share information, news and ideas. In-depth Sessions, In-depth Sessions feature new technology, up and coming companies and senior executives on the main conference stage. Key Note Addresses, Key Note addresses invites industry leaders to share their view on the topic of the day. Exhibitor Innovation Forum, here Exhibitors share their latest technology, innovations and ideas, open for all participants. Field trips, visit nearby mines and learn about their operations. Social Events, extend your newtork, or just relax with your colleges at our popular social events. Data Ductus will present “Computer Vision and Machine Learning: From vision to decision” at one of the in-depth sessions. For more information on how to register, click here.